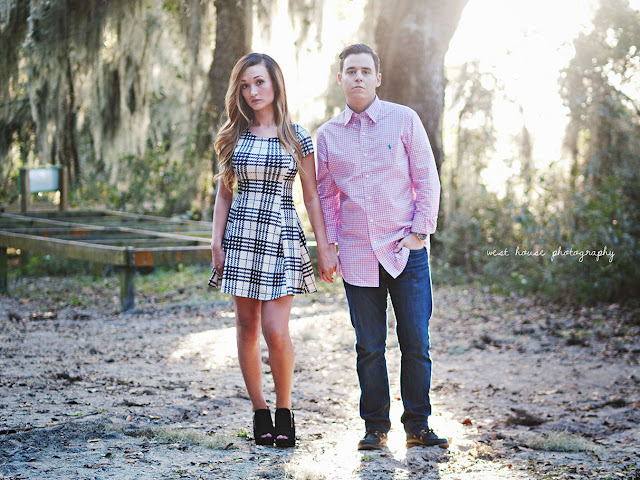 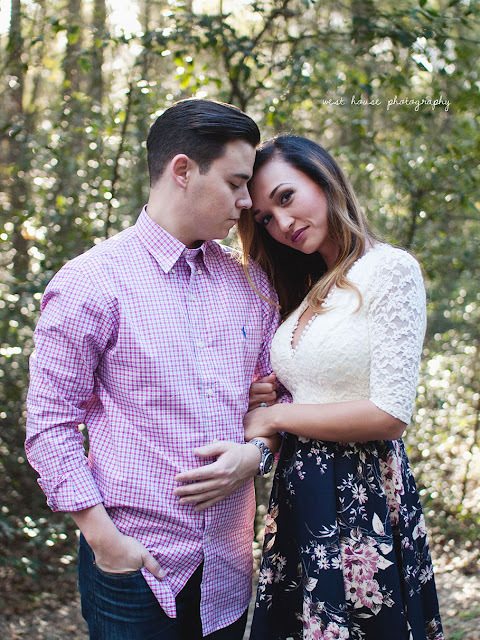 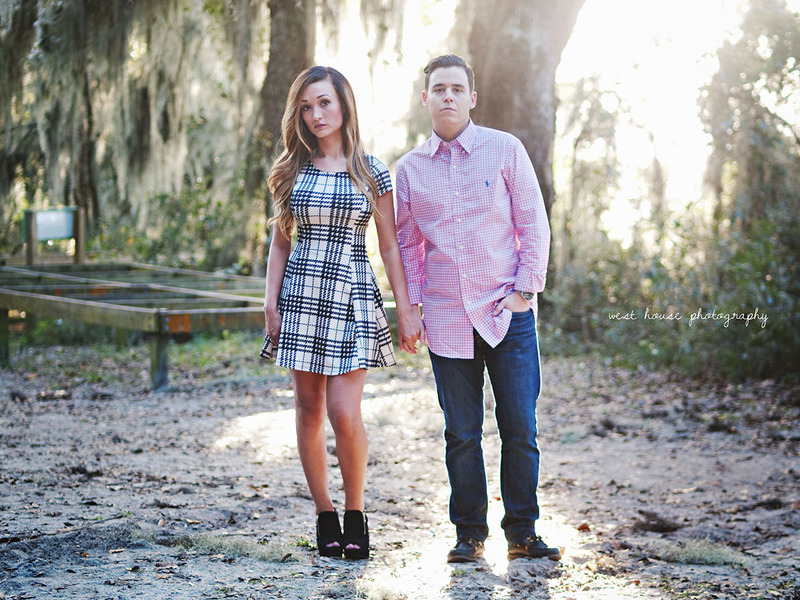 These two were so incredibly fun and sweet to work with and they were also my last session of 2015! 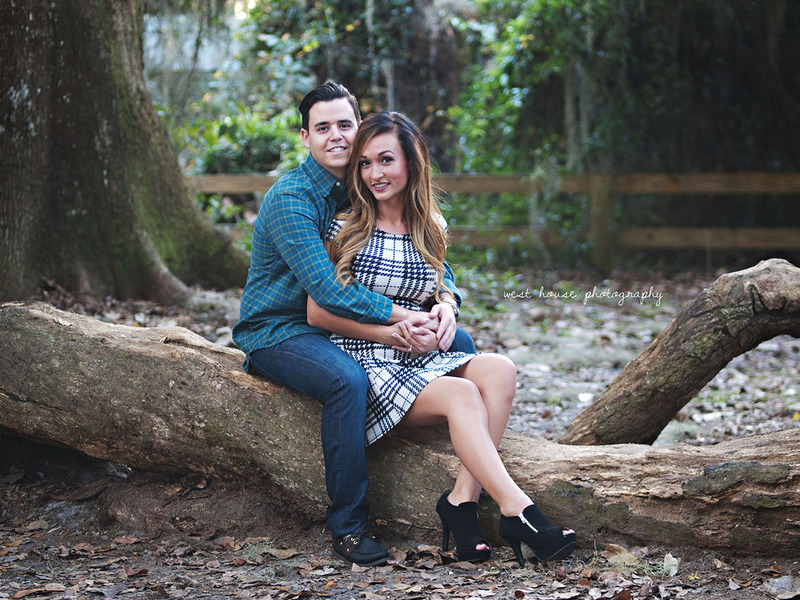 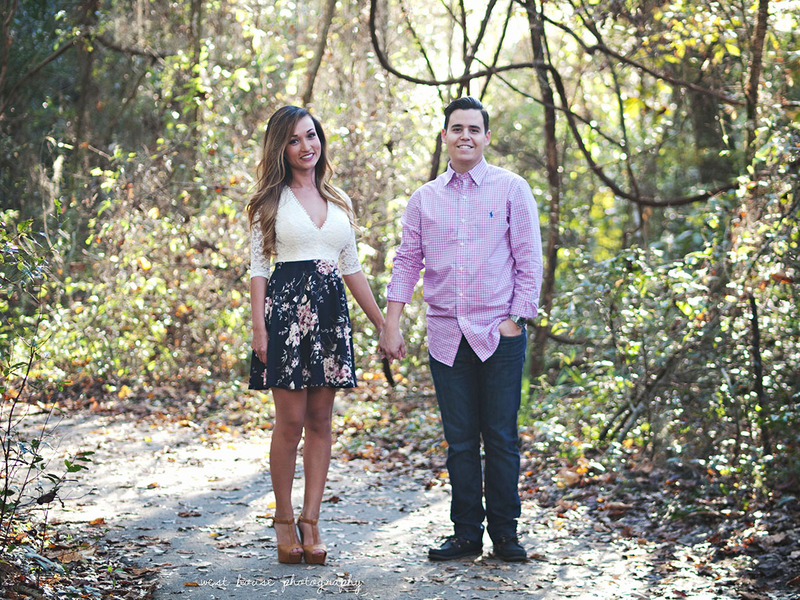 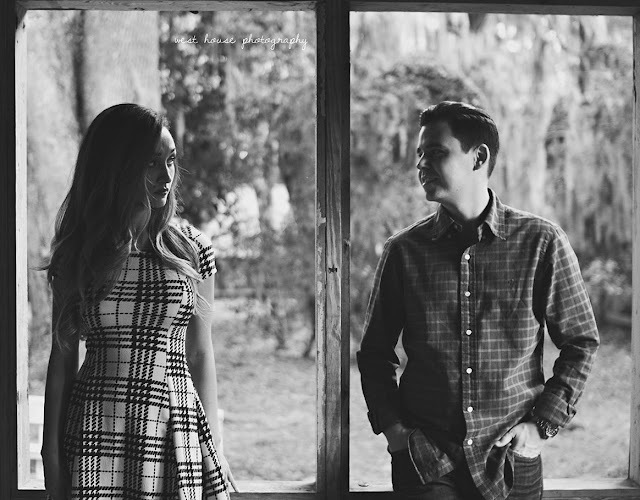 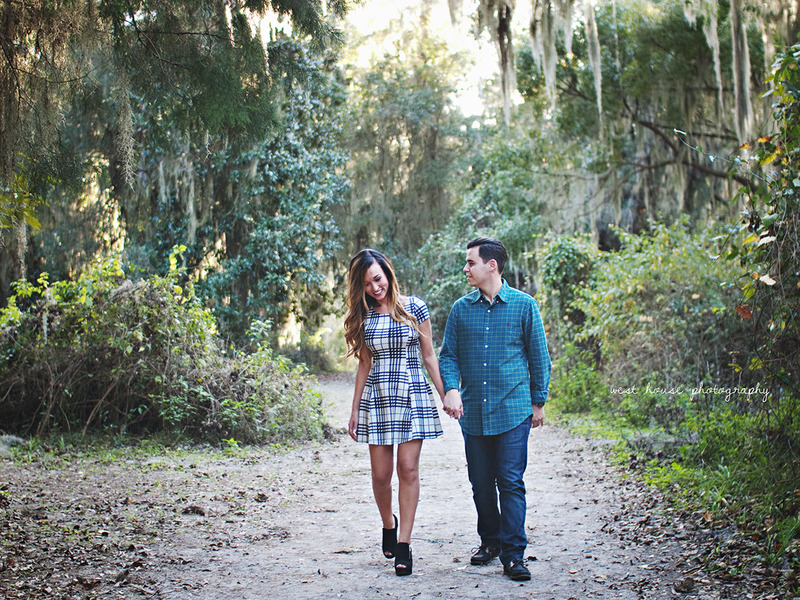 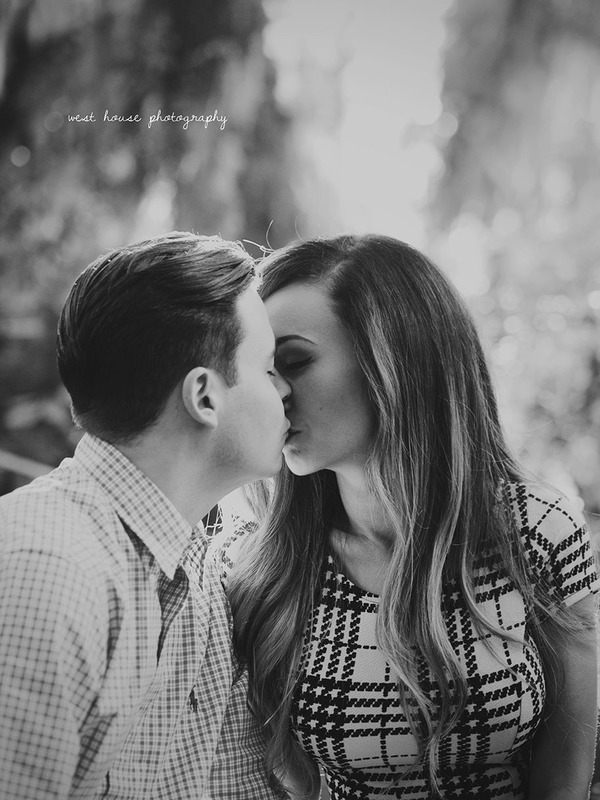 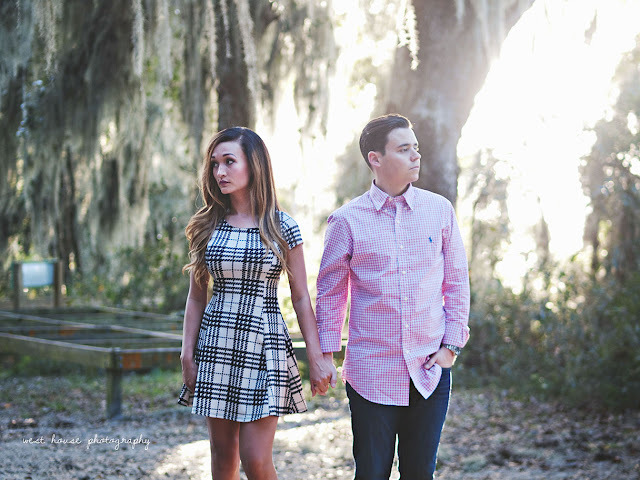 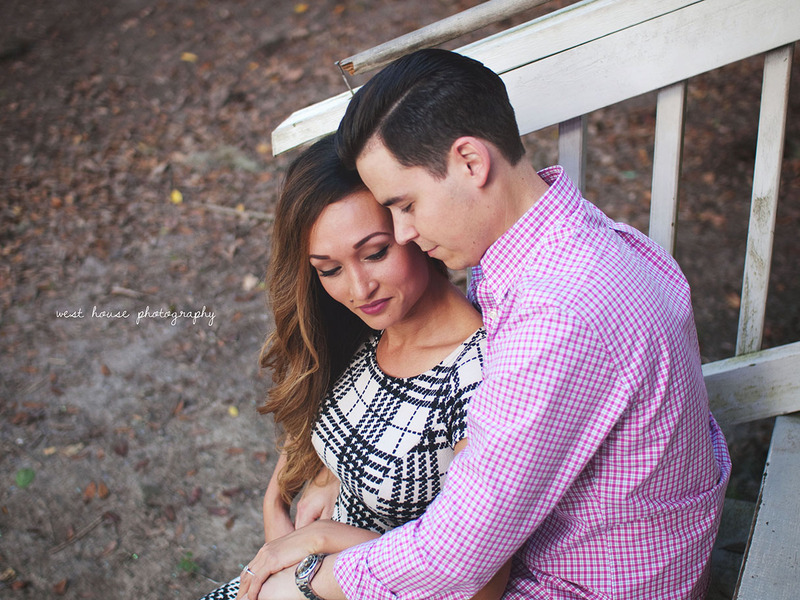 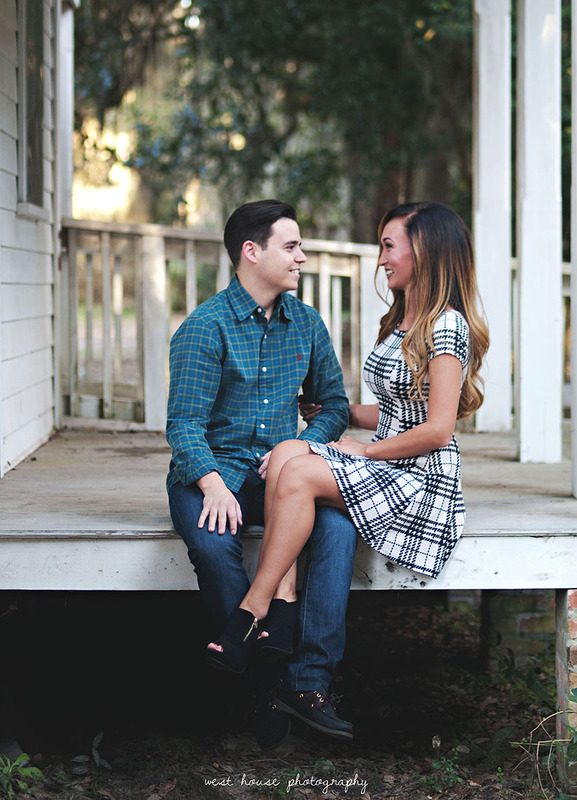 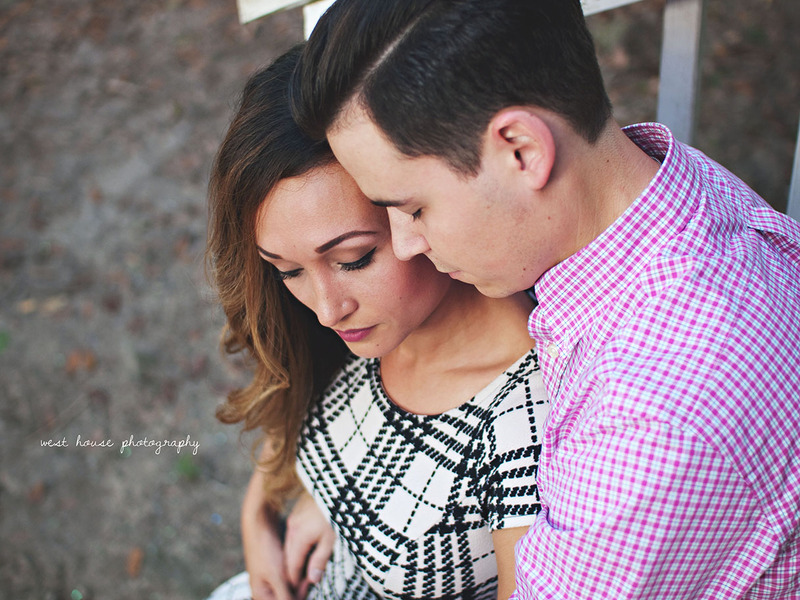 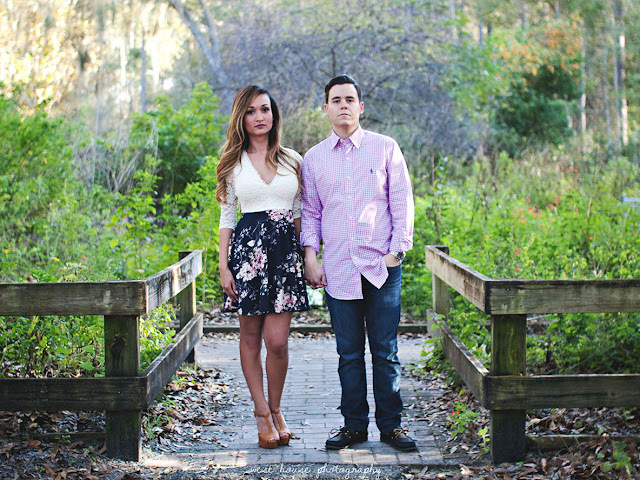 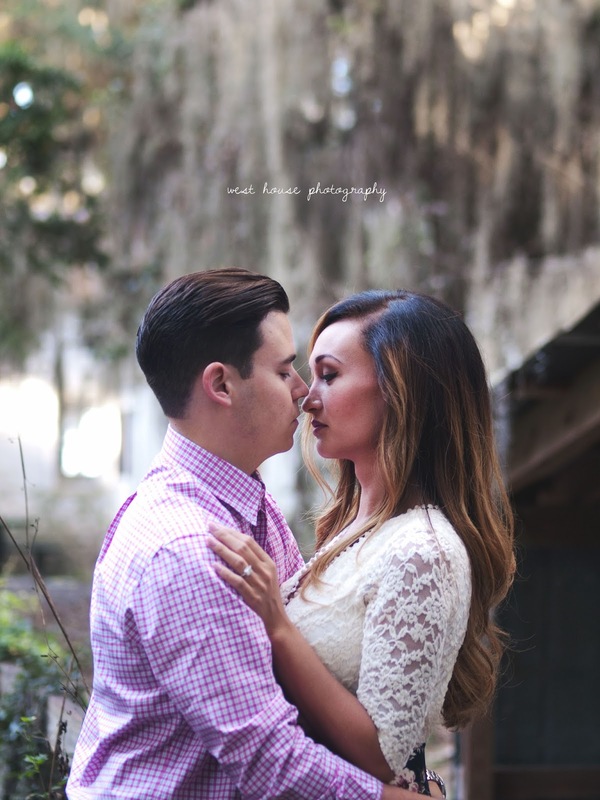 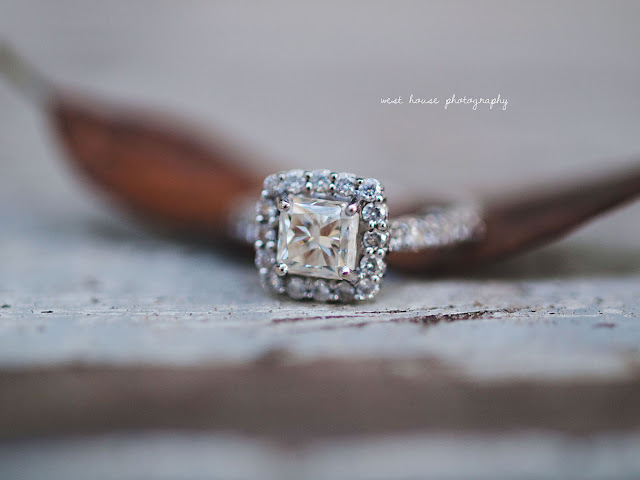 I loved shooting with these two for their sweet and romantic engagement session. 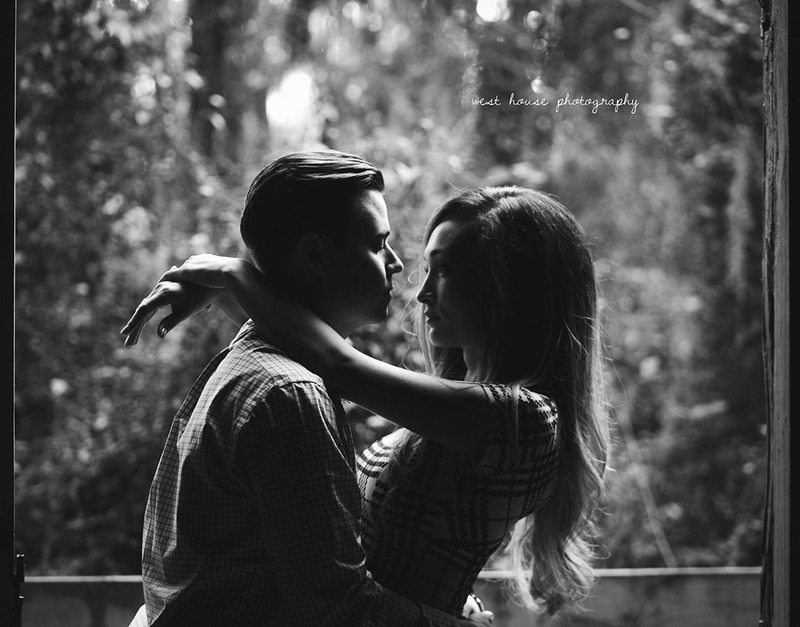 I love seeing couples who are so excited and just really enjoying themselves while I shoot with them. 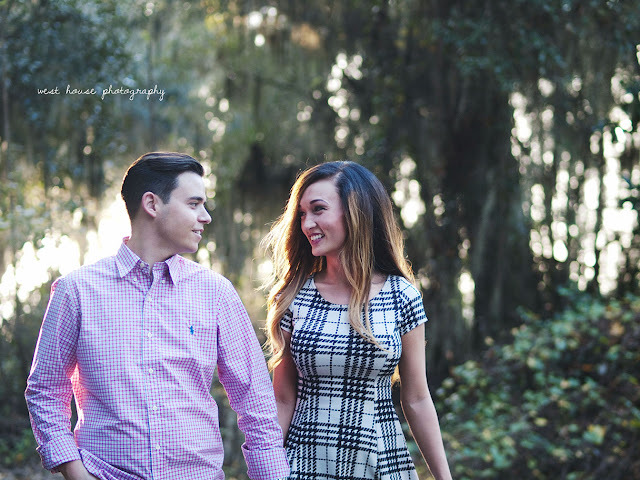 I definitely ended the year on an awesome note with these guys!